We believe that knowledge and resources should be shared equally among all citizens from planet Earth. Developed countries can find the strength and courage to start thinking and acting as a real friend to underdeveloped countries, who are less fortunate and in need. Sharing knowledge, technology and research with the rest of the world in general areas of interest, and paving paths that see countries go beyond their vicious circles of apathy and human agony at physical, intellectual and spiritual levels (states), provides for the achievement of a balanced development. Health is among the main issue in this process. Elizabeth graduated from legal college in her native Macedonia, where she was employed as a legal representative by one of the largest international trade holding companies. At present, Elizabeth has dedicated her time and passion for alternative, i.e. natural medicine, to studying Herbal Pharmacy and is achieving excellent results. Dr.Najdovski has researched and written widely on bio-energy science and bio-energy therapy (energy medicine). His work provides scientific substantiation which may be considered necessary for the integration of energy medicine into the global health systems. He trained as a medical doctor in his native Macedonia, and worked as a medical doctor at Warrnambool Base and District Hospital in Victoria,Australia. He now lives with his family in Melbourne, Australia and works with the International Center for Research and Study of Bio-energy. He is the founder of Global Dialogue Foundation and various other organizations in Australia and abroad through which he expresses over 20 years of active humanitarian and philanthropic work. 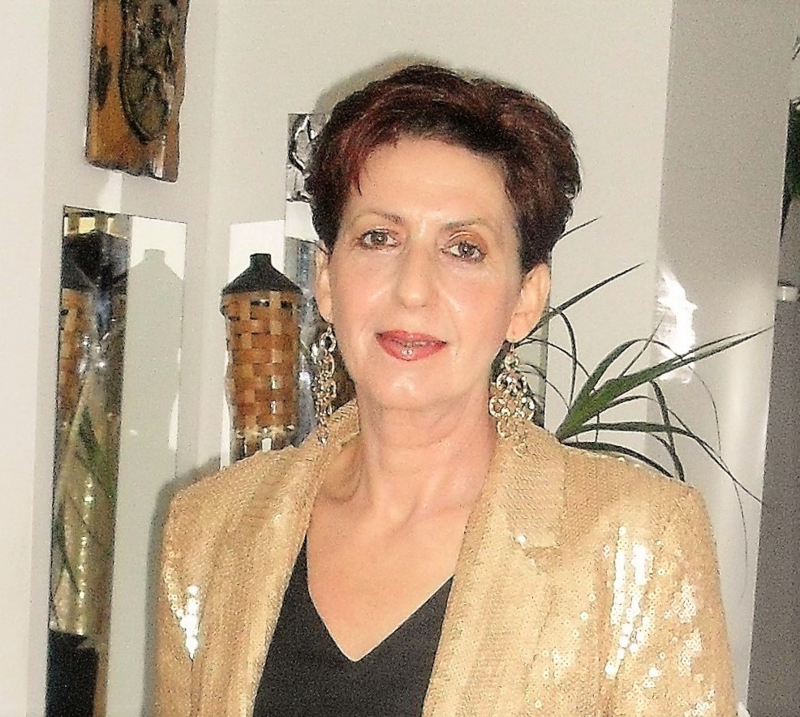 Starting her career in fashion, Evdoxia's experience includes merchandising and retail management. 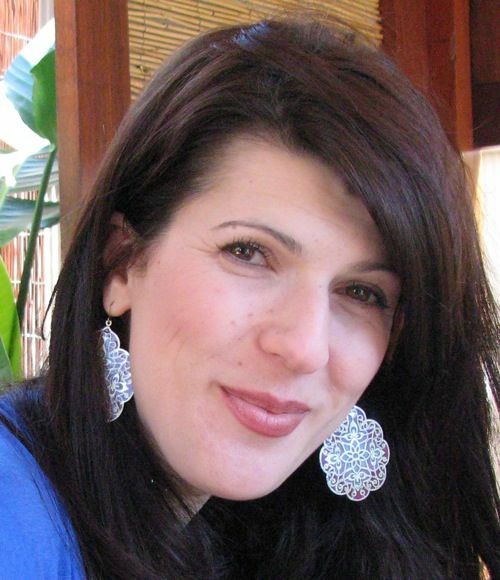 Since having three children and until this year (2009), Evdoxia has been passionately devoted to full-time motherhood. During this time, she has lived with her family in Asia, traveled frequently and has been upgrading her skills through various personal and business development programs. Evdoxia is a distributor of a leading technology in hydrotherapy and is actively working to improve health standards among families and citizens in general. 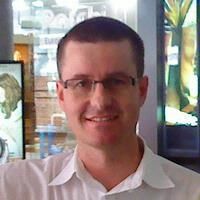 Mark is currently practicing Chinese medicine in Williamstown and Melbourne, registered with Chinese medicine registration board and is a Victorian committee member of Australian Acupuncture Chinese Medicine Association. He completed his internship at Shu Guan Hospital Shanghai, China and graduated with a double degree from Victoria University in 2008. Since 1996 Mark has been building a solid foundation and reputation as a nationally accredited instructor in internal martial arts (Tai Chi, Ba Gua Zhang and Xing Yi Chuan) and in 2001, 2003 and 2004 won national competitions. His achievements clearly demonstrate his competence, diligence and insightful knowledge in the magnum opus of Chinese medicine.